Our Diabetic Life: Cleaning house. I have a few things to clean up around here…and then I’ll be back to my normal, (whatever that is) blogging thing. DENISE from My Sweetest Boy! "I keep doing things that hurt and that makes me stronger. I have big muscles. I can pick up Grace (classmate), Mercy (her sister), Drew (his lil brother) and the pumpkins....and Drew's gator. That's all. and I'm a Dare-Devil! Hehe"
It was the word Dare-Devil and the giggle at the end that put him on top. Denise, your drinks will be on their way to you shortly! Please email me your address to ourdiabeticlife (at) yahoo (dot) com. Next I want to remind you all that this is the last day to enter Kris’ Sugar Bolus. 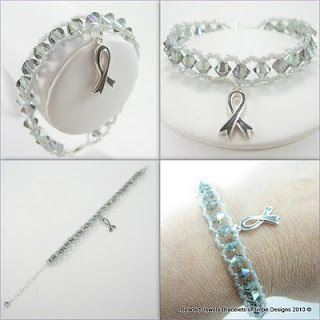 Click HERE to enter to win a beautiful awareness bracelet. Here is an example on one you can choose….OHH! Is is so pretty! We're always looking for ways to improve your shopping experience. Hearing about the cell phone reception in the store is important to us. I've documented your thoughts and comments, which will be shared with our Store Operations team for further review. It's just one way we can keep working to provide you with the experience you've come to expect at Target. If you ever have concerns during your visit, please visit the Guest Service Desk and ask to speak with the Guest Service Team Leader. They'll make every attempt to resolve the issue during your visit. We appreciate your feedback because it helps make Target even better. I have to say it was nice to receive a response that wasn't from a robot. I think I got my message across, and I plan to contact my local Target and let them know my concerns. I love that place! Can I just tell you how happy I am that they responded so quickly and so kindly! Go Target! 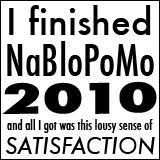 Lastly, I wanted to let all ya all know that I will be participating in NaBloPoMo for November. That means I will be blogging EVERY DAY and hello! It might be a bit overwhelming! 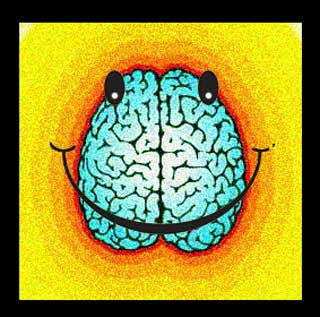 (For your in box and for my swelly brain.) 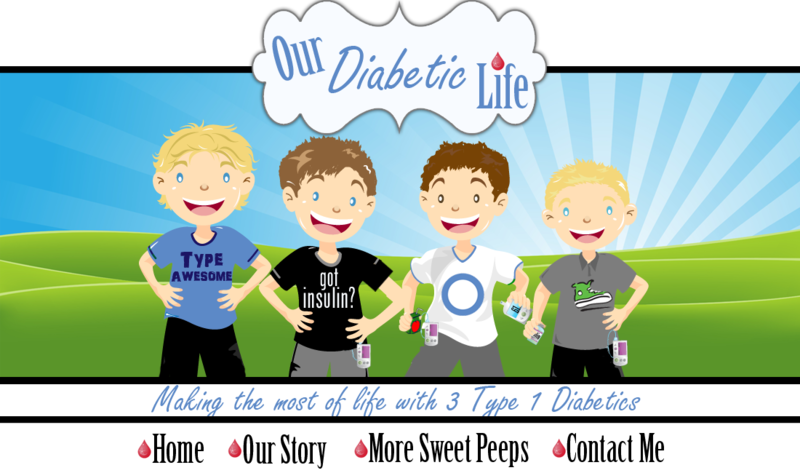 But it is important to me to participate in the discussion…and advocate for diabetes the only way I know how…with my words. 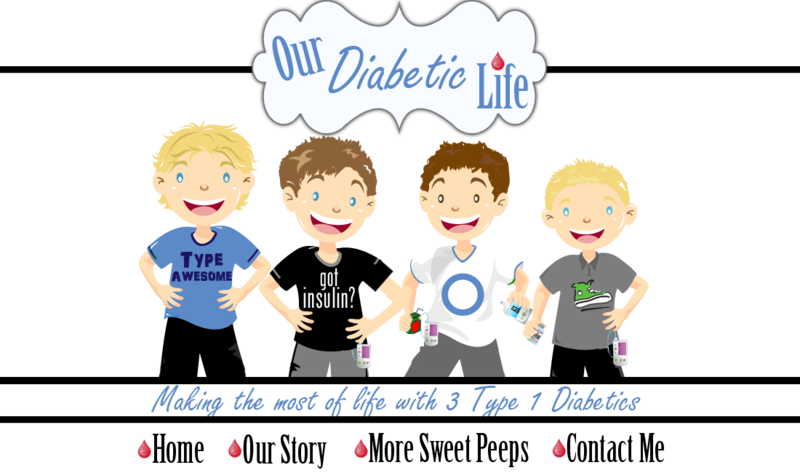 November just happens to be Diabetes Awareness month, and is the month that we celebrate World Diabetes Day! So thank you in advance for bearing with me. Your support means the world to me. If you can’t read them all…its all good. Good luck with a post for every day. I did that last October and some days were h-a-r-d! But, it was a very cathartic experience. Maybe I will thyink about doing it again for the same reason you are ..... awareness!!!!! Cool on the winner!!! Farting on demand...was a close second? That would have WON around here for sure. I will read EVERY-DAY possible dear friend...I look forward to more MERI in November. You make everyday more meaningful with your gift of words friend. We get Meri every single day?! Sounds like a dream come true! Hooray that Target responded - I am a HUGE believer in providing feedback to companies. That is the only way to make things change and get some results!